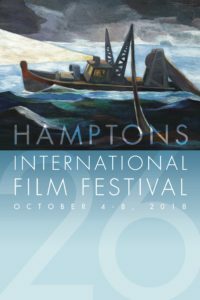 LIGHTS*CAMERA*ACTION, Hamptons 26th Annual International Film Festival is starting on October 4th and I am really excited to see some AMAZING Films this year. Listed below are some highlighted films that are on my list to see this weekend. I am pleasantly pleased to see so many feature films and shorts with people of color. I am hoping to have an opportunity to interview some amazing people this weekend like Henri Dauman an international photojournalist who happens to live in the Hamptons. 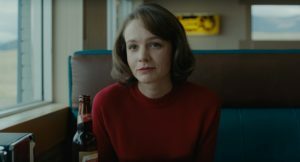 *HIFF also announced eight programs of short films this year, including Narrative and Documentary Short Film Competitions; New York Women In Film and Television: Women Calling the Shots; Zoom! 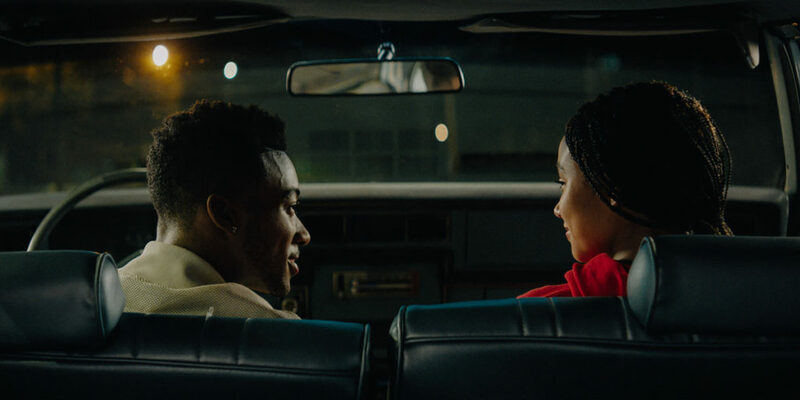 Shorts For All Ages; University Short Films Showcase; Let’s Go Crazy; Never Going Back Again; Please Don’t Tell; and five short films that will play before features. *Academy Award®-winning director Damien Chazelle, whose film FIRST MAN will screen in the Spotlight section; Emilio Estevez, whose film THE PUBLICwill screen in the Spotlight section; and Academy Award®- and Golden Globe®-nominated actress Maggie Gyllenhaal, who stars in the festival’s Opening Night film THE KINDERGARTEN TEACHER, will all participate in the festival’s signature program “A Conversation With…” series. All events will take place at Bay Street with Gyllenhaal on Friday, October 5th at 3:00PM, Estevez on Saturday, October 6th at 3:30PM, and Chazelle on Sunday, October 7th at 12:30PM. This Changes Everything: One year after the Harvey Weinstein allegations ignited the #MeToo movement, THIS CHANGES EVERYTHING offers a comprehensive look at the film industry’s role in reinforcing gender dynamics over the last century, and the resounding call for action pushing back. *Cover Art by About Patton Miller | After leaving his home in Hawaii to journey through Asia in 1974, Paton Miller arrived on the East End of Long Island with a collection of travel inspired artworks that won him an art scholarship from Southampton College. Graduating with honors, Paton launched his career in over twenty solo and numerous group exhibitions in New York City and throughout the United States. Today, his works are exhibited internationally, in cities such as Florence and Shanghai. Paton’s paintings are now among the most widely collected works between the East End of Long Island and New York City. 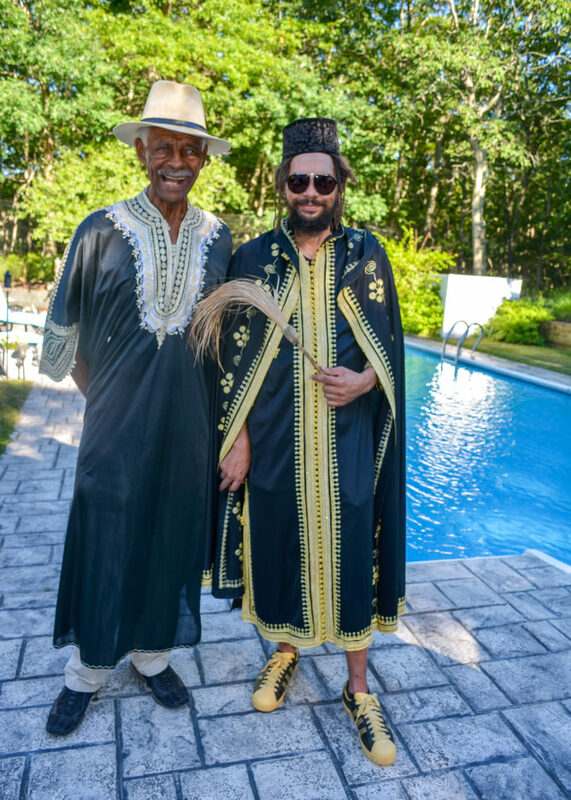 You can see more of Patton Miller’s work this Saturday, October 6th 10am-12n and Sunday, October 7th 11am-1pm at 900 Old Sag Harbor Rd Water Mill, or call Cristina Matos from Brown Harris Stevens 631-204-2408 for more information. Take the time to see this beautiful home as well, it sits on 5.6 acres of land surrounded by horse pastures and farm fields between Water Mill and Bridgehampton, you will find this unquestionably stunning modern home. Adroit builder Bencar Building Corp. continues to impress with the unparalleled quality of his work, tremendous attention to detail and riveting design. 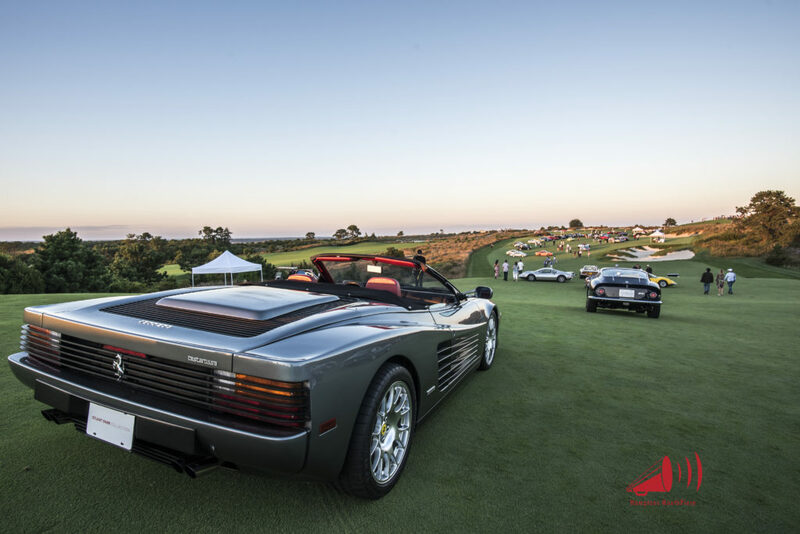 The Bridge Car Show presented by Richard Mille located at The Bridge Golf Club in Bridgehampton, New York showcased 160 Rare Cars alongside Contemporary Art Fair, there were racing cars, vintage cars and luxury cars of every type on September 15th, 2018. 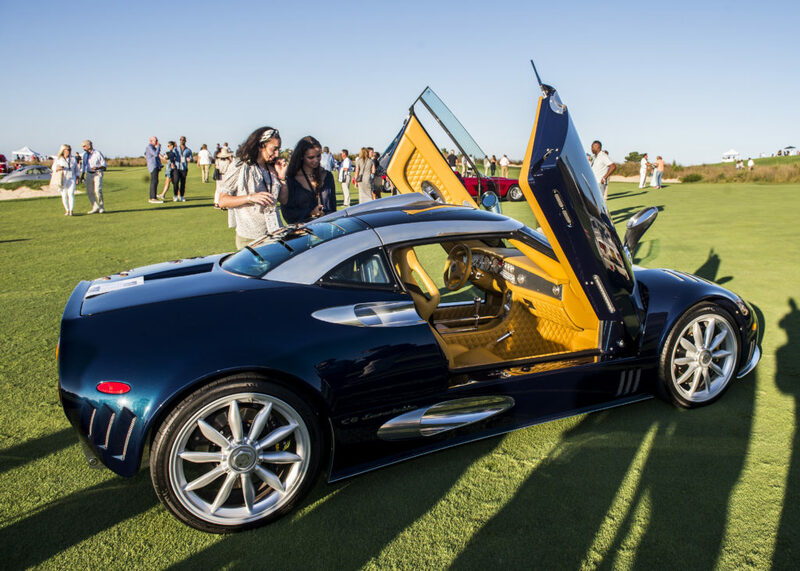 The invite-only event this year increased its car exhibition from 100 to 164 rare and magnificent automobiles, alongside an expanded contemporary art fair featuring 12 of the world’s most renowned art galleries. 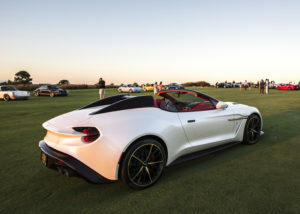 I am told it is the only event of its kind, and one of the most highly anticipated events of the season for guests, luxury brands and automakers alike, who are using the opportunity to do something special for this carefully curated audience through a variety of installations, product debuts, and displays. It is understandable that anyone who has a passion for cars would love to get their hands on some of these vehicles at the car show. Who wouldn’t? You need to be able to afford to make a purchase as big as this, and not everyone can do this just yet. Did you know that in Ireland, you can get cash for cars in Galway at Cars Bought for Cash? Maybe if you have an old car in your garage that you don’t use much or are looking to upgrade, this may be something worth looking into. You’ll at least get some cash to put towards one day having the car of your dreams. Swiss watch manufacturer Richard Mille debuted a never-before-seen limited edition watch available exclusively for the Americas; the innovative RM 12-01 Tourbillion, featuring a manual winding movement that reinterprets the art and methods of watch design. Terrafugia’s new Transition prototype – the world’s first practical flying car. 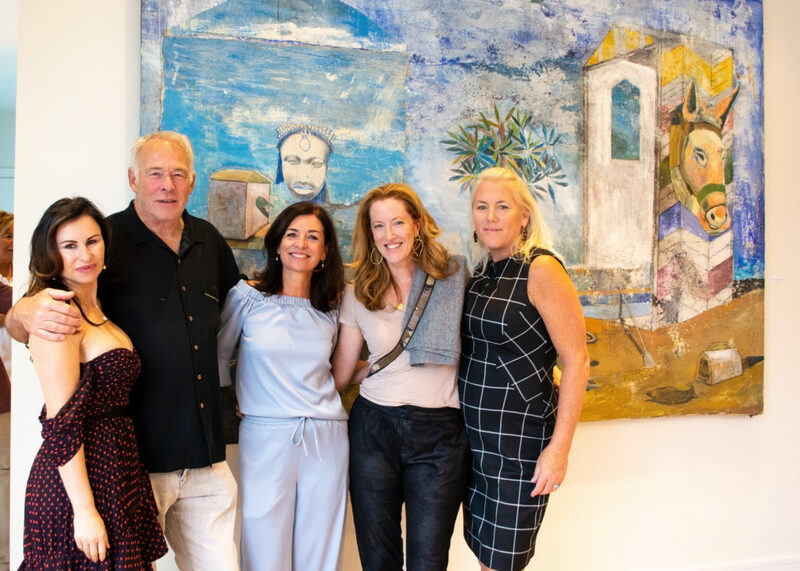 The September Art Fair at The Bridge expanded its presence in its second year, including twelve globally recognized contemporary galleries, doubling the size of its inaugural edition. The art fair component was organized by Suzanne Butler (CANADA), Max Levai and Pascal Spengemann (Marlborough Contemporary) and was presented within Lars Fisk-designed doublewide shipping containers. It featured select works from 303 Gallery, CANADA, Andrew Edlin Gallery, Reyes Projects, Karma, Perrotin, Andrew Kreps Gallery, Marlborough Contemporary, Morán Morán, Vito Schnabel, Sies + Höke, and David Zwirner Gallery. 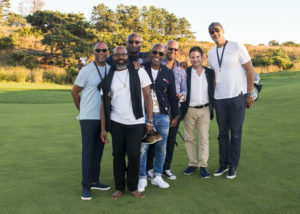 Some notable attendees at Saturday’s event included: David Muir, Steve Madden, Kelly Rutherford, Lyor Cohen, Vito Schnabel, Tracy Maitland, Howard M. Lorber, Alexandre Mille, Christopher Pagani, Frank Cooper, Roger and Wendy Ferris, Joey Wolffer, Lars Fisk, Zuzanna Buchwald, Polina Proshkina, Nacho Ramos and Whitney Fairchild, Stuart Parr, Xin Li, Michael and Elizabeth Borrico, and Silke and Savas Tsititridis. 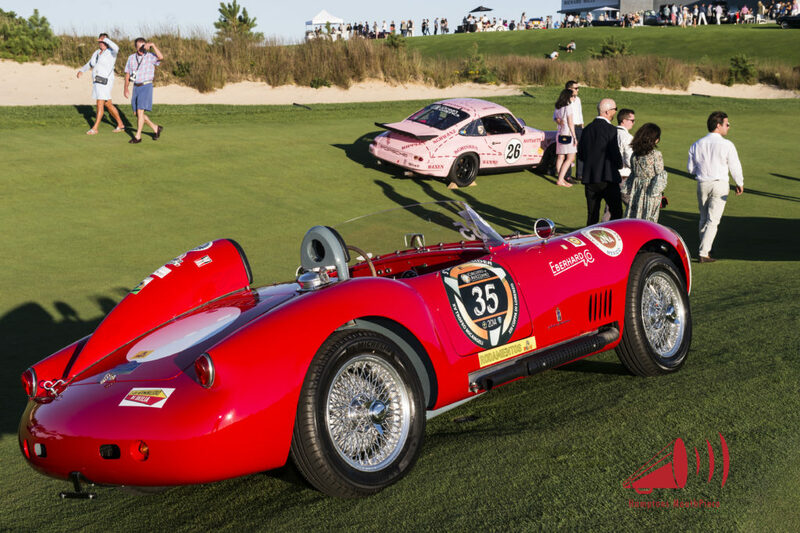 Notable cars from this year’s event included a 1957 Maserati 300S XKSS, one of 26 examples built and raced at LeMans, a 1952 Chrysler SWB Ghia Prototype Coupe exhibited at the Paris Auto Show in 1953 which remains the sole vehicle of its design, a 1965 Shelby GT350 R originally raced by famed American drive Mark Donahue, known as “Captain Nice” at The Bridge, and a 1954 Aston Martin DB2/$ Drophead Coupe by Graber. 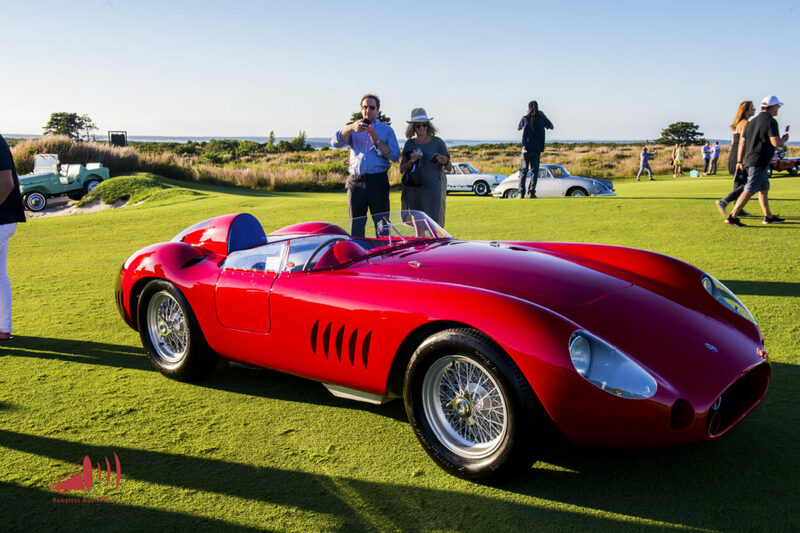 In addition, the line-up included a smattering of European sports cars including a 1960 Lancia Flaminia SZ, multiple Air Cooled Porsches highlighted by a 1964 356C Cabriolet, and a 1963 Chevrolet Corvette Pininfarina Rondine Concept. 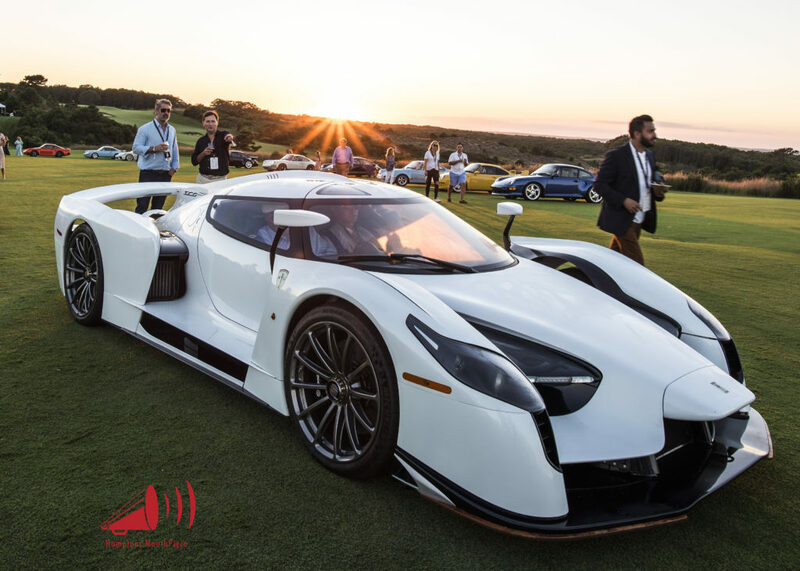 I had an opportunity to speak with Jesse Glickenhaus the Managing Director at Glickenhaus Racing to talk about this take your breathe away vehicle. Tell me about this car and how did you get started? Jesse: We are an NHTSA-approved Low Volume Manufacturer that makes race cars for the road. We have been designing and racing cars for the 24 Hours of Nurburgring since 2011, and then we build road-legal versions. Our SCG 003S (S for Stradale/road version) started with the dream of making the ultimate GT3 race car. We took everything we learned in 2 years of racing (including 2 24 Hour Finishes, 1 first in class, and 1 FIA World Championship Cup in Alternative Energies) and decided to make the ultimate GT3 from the ground up. The 003C (C for Competizione or race) was born and raced from 2015-2018. It came in first in class twice, took the Pole in 2017, ran a 6:33 on the Nordschleife course in Germany. Then we made a road-legal version, which is 003S, with a more comfortable interior, suspension, and gearbox. What is the cost of this car? Jesse: The price is 2.2 million and they are custom made to order, with a lead time of 9-12 months, depending on what the customer wants. This vehicle is powered by a BMW twin turbo 4.4-liter reverse flow engine, which will be in the BMW M8. It makes net 1900 pounds of downforce in road trim and pulls 2 Gs of mechanical grip on road tires. Where do you drive it? Jesse: We drive it all over, including from our Factory in Sleepy Hollow to the Bridge and back on Saturday. People ask how it is on the roads, and it handles incredibly well. The Nurburgring is a winding, bumpy track, and the car doesn’t mind the bumps. We have three settings for the suspension controllable from the cockpit (comfort, sport, and track, and even in a sport setting it was fine on the road. On the way home in five miles of stop and go traffic it wasn’t warm with the AC running. Jesse: It was our first time attending the Bridge, and Jeff (Jeff Warne, Golf Pro, at The Bridge) and the team did a fantastic job with the entire event. We will definitely be coming back next year. 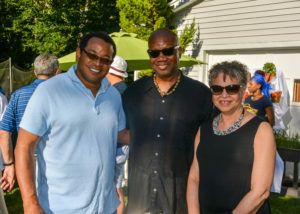 This was a FANTASTIC event that was very well attended on The Bridge Golf Course and Club. The grounds were filled with incredible vehicles of historic pedigrees. Talk about Fast and Furious!!!! These cars were built for speed and luxury. 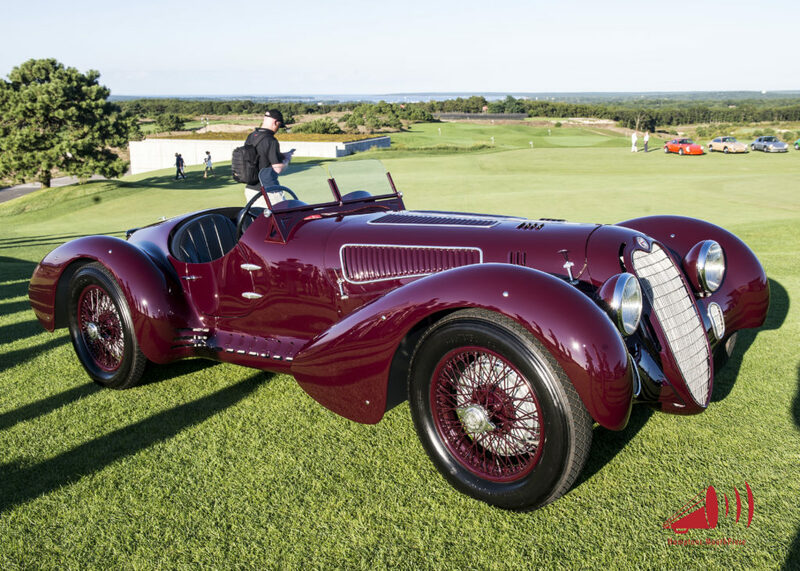 Vintage cars, racing cars, Yachts by Riva and Burgess and a plane that Transitions to a car. 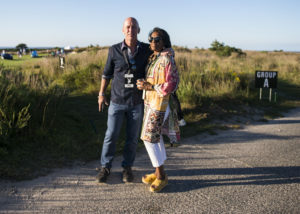 Kurt Leggard attended for Hamptons Mouthpiece, This was a fantasy dream come true for him. 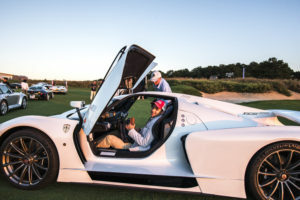 He stated he didn’t know where to turn as his fixation on fast cars was satiated by the first few minutes at this event. Southampton, NY: Dinner and Cabaret at Southampton Inn at Claude’s was both delicious and very entertaining. 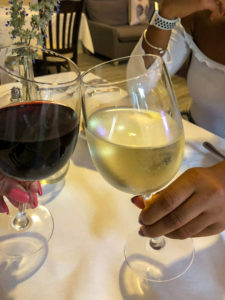 I recently dined at Claude’s at the Southampton Inn with my cousin and my daughter, we decided to dine inside and stay for the show. Thursday’s nights is a Prix Fix Dinner from 7-9pm with a Cabaret show starting at 9 pm. The $75 Prix Fix includes two-course dinner, one glass of house wine & a ticket to the show. $40 at the door starting at 845pm included one glass of house wine & ticket to the show. 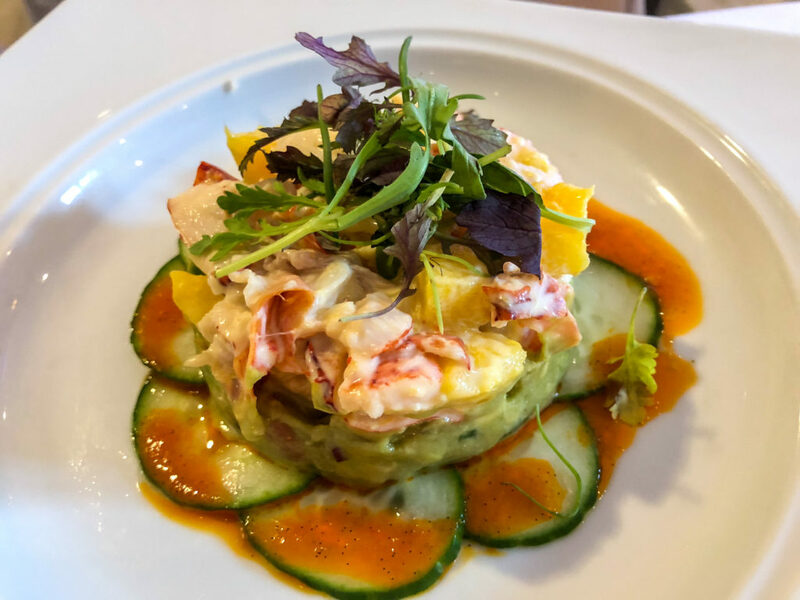 We started with an appetizer Lobster Mando Salad w/ Avocado Mousse, pickled cucumbers and red pepper vanilla bean dressing, I liked it, it was a refreshing summer dish, but I can’t say I was wowed by it. We also ordered the Maryland Crab Cakes,the Shrimp and calamari as starters . 2nd Course: I ordered the Pan-roasted day Boat Halibut with wild mushroom ragu, truffle potato puree, and crispy leeks. My cousin ordered the Seafood Fettucine w/Truffle Cream, lobster, scallops, shrimp, and crab. My daughter’s entree was the Roasted Murray Chicken w/ Garden Herbs, potato puree, summer vegetables, marjoram Jus. 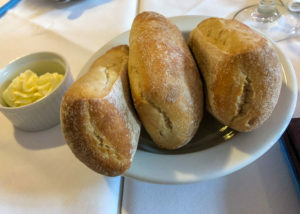 We liked the appetizers but we did not love them, we thought each dish tasted bland but we were pleasantly pleased with the entrees because each dish was delicious, well seasoned and full of flavor. We each loved what we ordered and everyone tasted the other dishes and loved them. 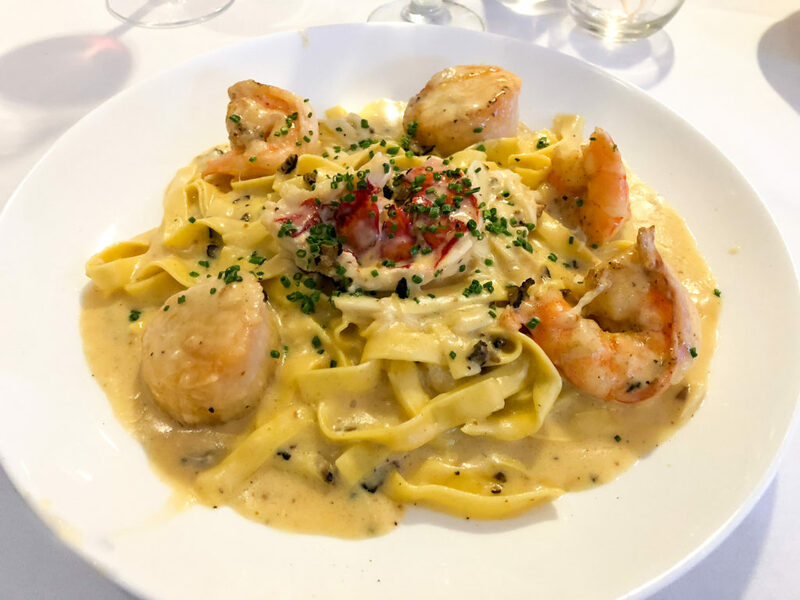 The halibut with the with wild mushroom ragu was delicious, the Chicken was succulent but the Seafood Fettuccine w/Truffle Cream with lobster, scallops, shrimp, and crab was incredible and my personal favorite. As we finished our dinner the show was about to start, Konstantin Soukhovetski stopped by our table to say hello, we were fascinated with his Bespoke Swarovski Strass Shoes which he designs. This summer he is performing his “In His Shoes” on an Acrylic baby grand air piano, Thursday’s evenings until the end of August at Claudes. Konstantin is an amazing Rock Star Pianist,” his one-man show, titled In His Shoes, Konstantin performs his own versions of the popular hits of Madonna, Celine Dion, and other iconic artists as well as a collection of stories from his international career and his experience as a Russian-American coming of age in NYC. My favorite was his rendition of Evita. Dinner, of course, is not complete without dessert and we were not disappointed. 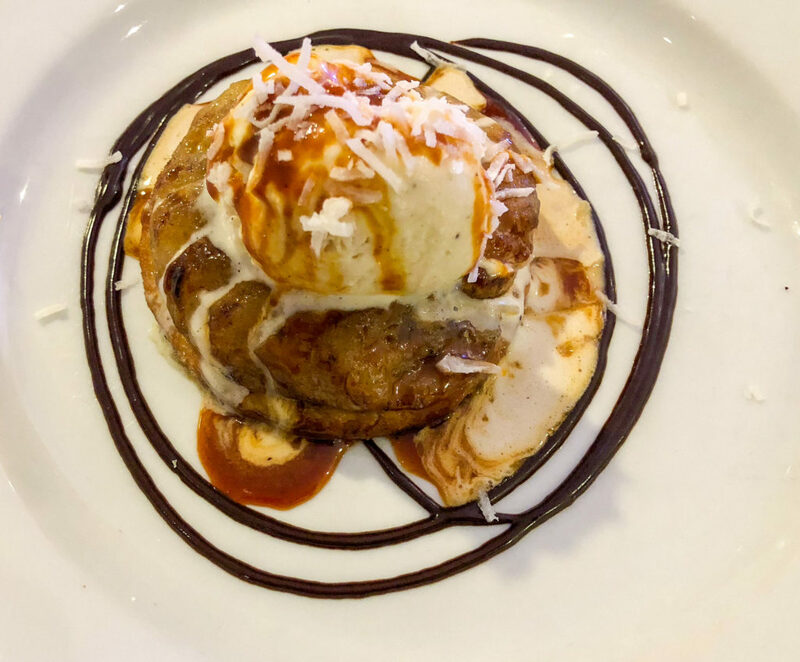 We ordered three desserts but my personal favorite was the caramelized banana tart w/Nutella center, miso butterscotch, and coconut gelato. It was hot and heavenly. 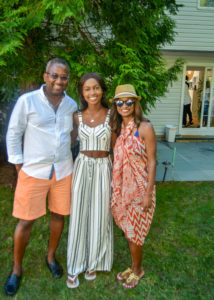 Overall, we had a beautiful dining experience at Claude’s, the Prix fix with a cabaret show with delightful, something different in the Hamptons. 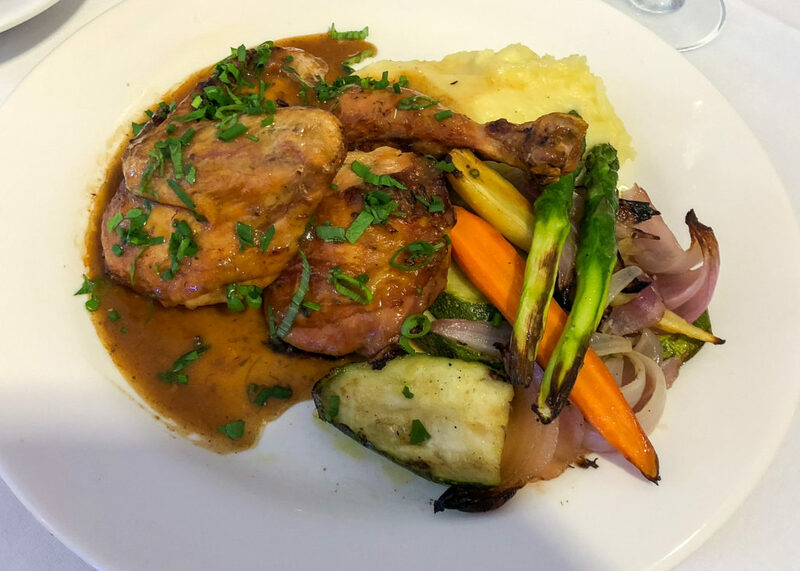 The ambiance was aesthetically pleasing, the service was impeccable and attentive, the food was delicious and the entertainment was a perfect ending to a beautiful night out. 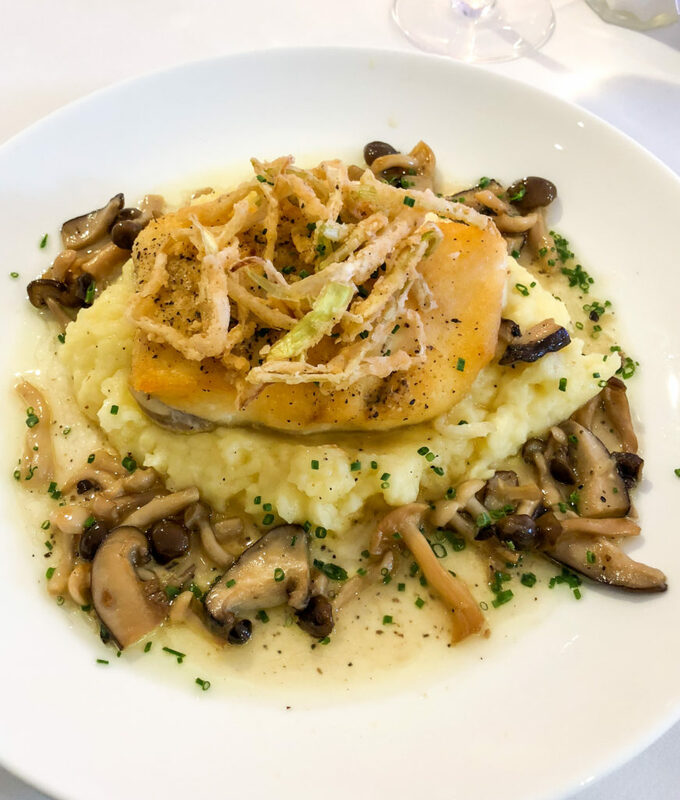 Going out to eat is a treat and as such, you would like to have a fantastic dining experience, but a dining experience is not just about the good food there are other factors that complete the experience. Good Food, Ambiance, Service and topped off with entrainment makes for a good evening. 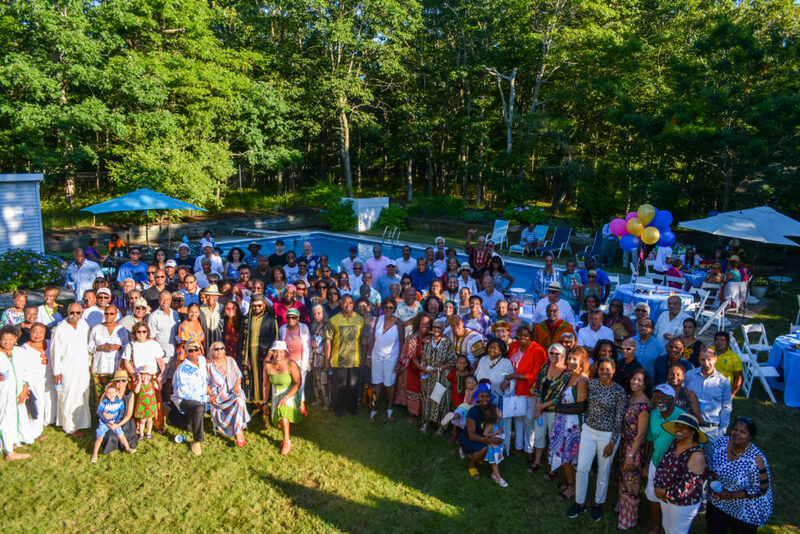 Sag Harbor, Sag Harbor Hills 2018 –Sagkanda by the sea: The 7th annual summer kick-off party and fundraiser was fun and I was happy to be part of the celebration. 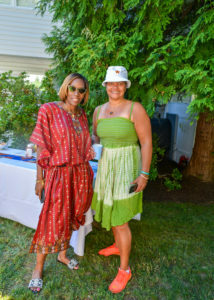 Summer attire was Wakanda inspired ( Dashikis and Caftans). Everyone had fun with the Wakanda attire, it was great to see almost 100% participation. 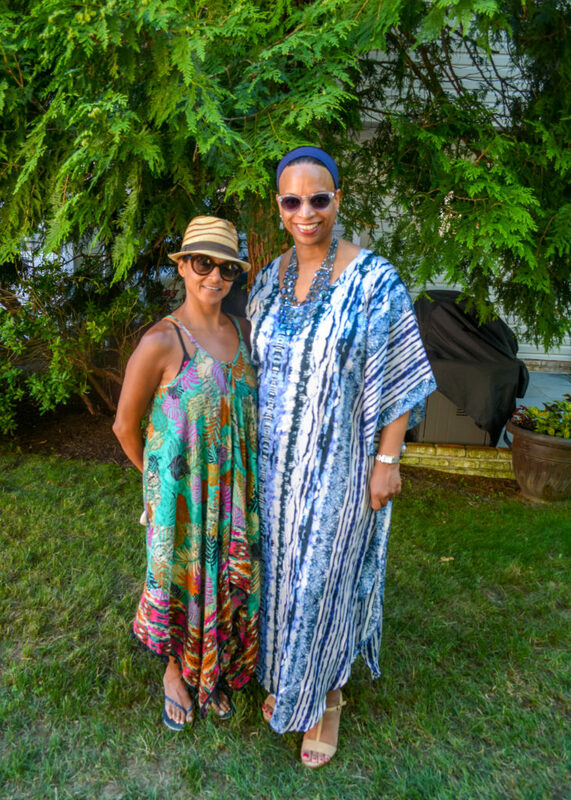 I even got in the grove with my Wakanda summer caftan. Unfortunately, I was so busy taking photos I am not sure anyone got a picture of me in my beautiful caftan. 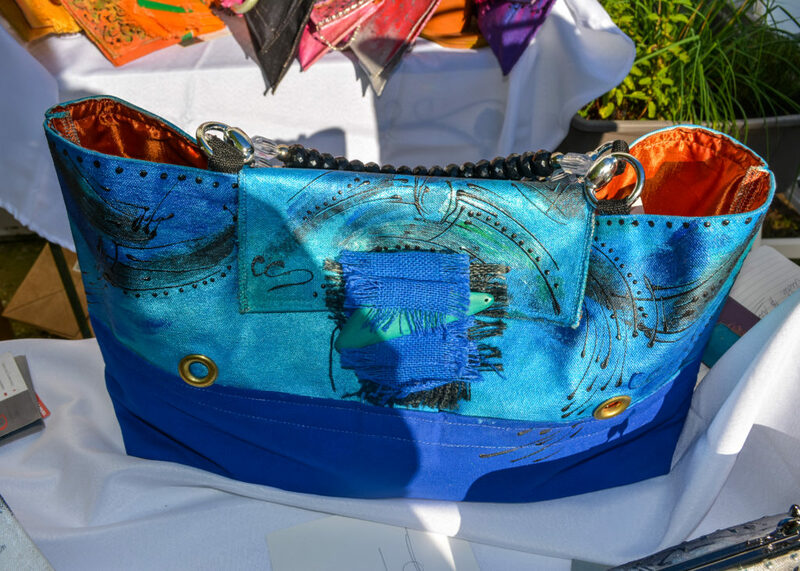 Sag Harbor: One of the vendors that I really liked was Christy Creations, her beautiful collection of hand-painted bags were beautiful. Christine is a multi-talented award-winning artist from St. Lucian who has earned recognition for her impressive skills in different artistic genres. Her products are individually crafted, hand-painted and fashioned into a guaranteed original one-of-a-kind. I cannot wait to sport the original bag I purchased. Sag Harbor is so rich in History, especially black history. 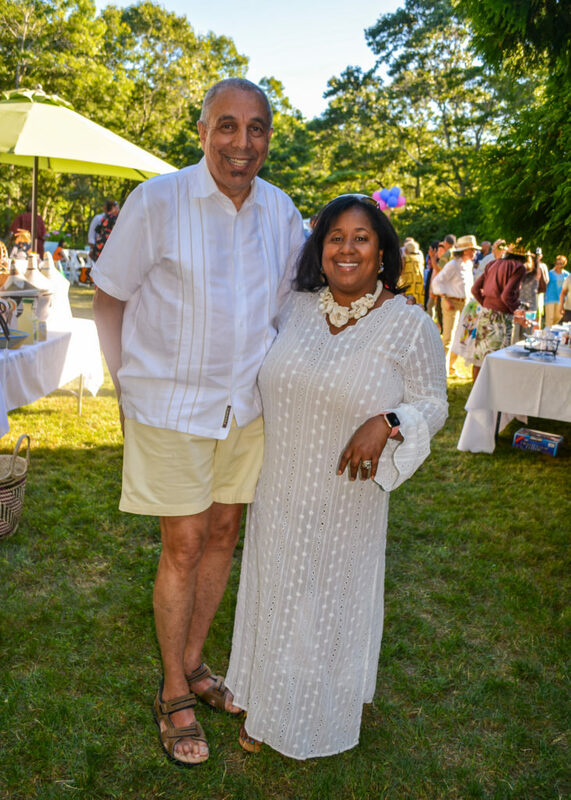 Many African Americans bought property in Sag Harbor after the 2nd World war but they were limited to specific Neighborhoods, Sag Harbor Hills, Ninevah and Azurest, Eastville and Chatfield’s Hill. These Lots were cheap, so many paid with cash since loans were not available at that time. Many of the homes were small, if you walk through the neighborhood today you might still find some of the originally built homes. 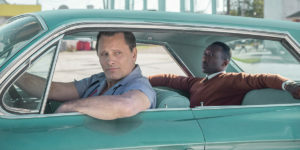 The character is, however, changing with many new homeowners building bigger homes, developers pressuring homeowners to sell and they subsequently combining the lots to build mega-mansions. 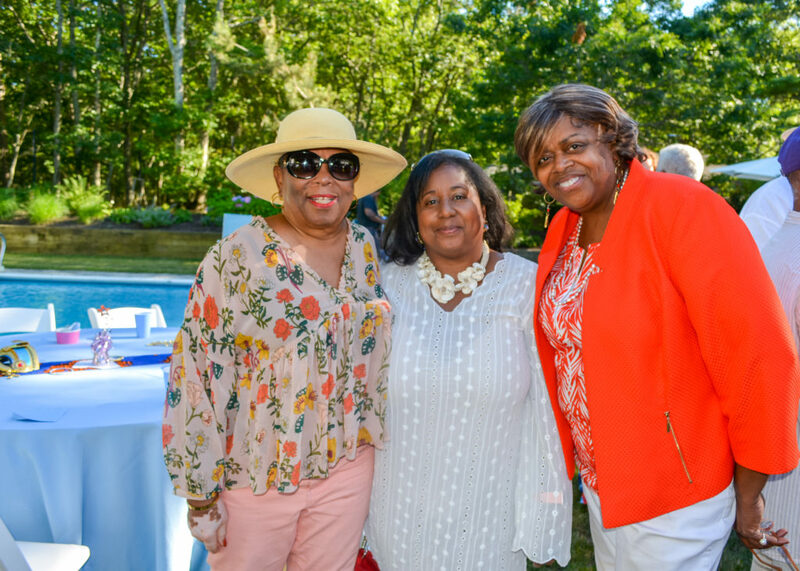 Thank You Sag Harbor Hills for inviting me to your 7th Annual Summer Kick-off, I had a great time and it was nice seeing everyone. 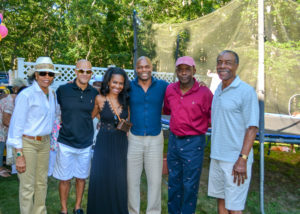 I look forward to seeing everyone at the annual Labor Day Races and the end of summer party. Have a wonderful summer. 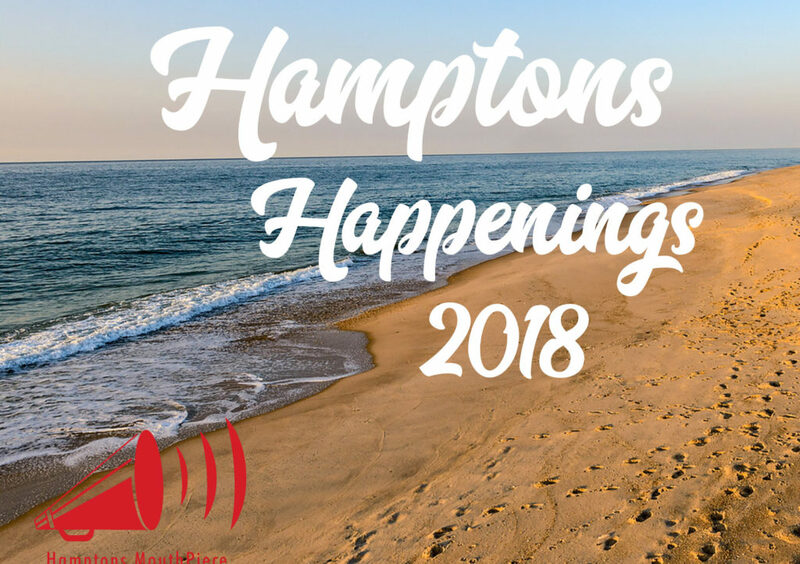 Hamptons -The Hamptons Events List 2018 … Which Hamptons events 2018 are you interested in attending this summer? If you’re planning your own event check out classic party rentals. 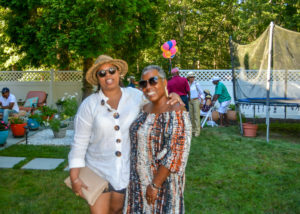 Get a head start on planning your summer in the Hamptons, listed below are some of the bigger events Happening this summer in the Hamptons. 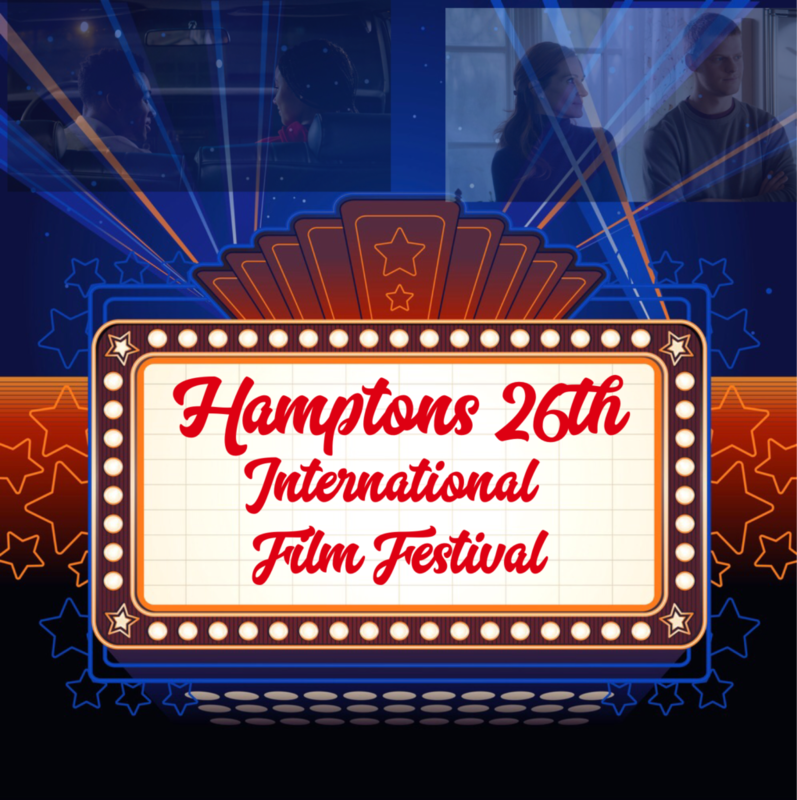 Visit my Facebook Group: HAMPTONS MOUTHPIECE EVENTS for daily Hamptons events. This year some event changes, Art Hamptons has been postponed this year, Art Southampton is back July 5th -9th at Nova’s Ark Project Ground. 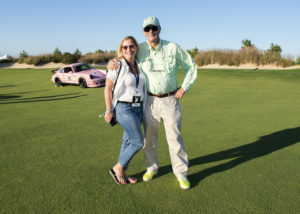 Super Staurday is being moved from the Hamptons to NYC, the Ovarian Cancer Research Fund Alliance has hosted Super Saturday in the Hamptons for the past 20 years this year the iconic event will move to Manhattan in September 2018. 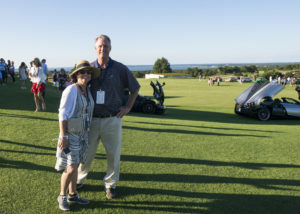 I have no information on the Annual ART FOR LIFE Hamptons event or Stony Brook Southampton 60th Annual summer event yet.